The unmistakable Scottish classic, the weapon of choice for hundreds of years in Scotland, Ireland, and even used in America during the Revolutionary War. 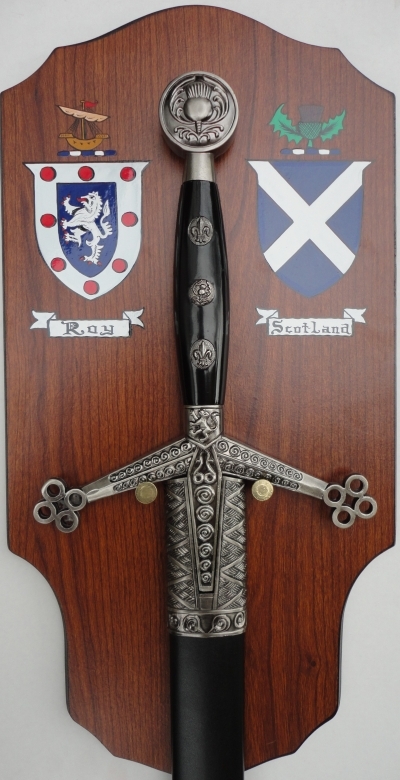 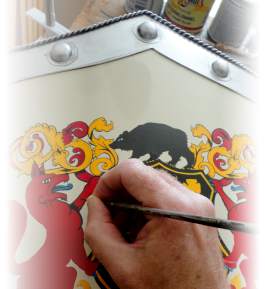 Our version is 42" of 440 grade Stainless Steel beauty, wall-mounted on a wooden plaque featuring two hand-painted coats of arms. 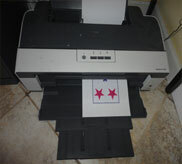 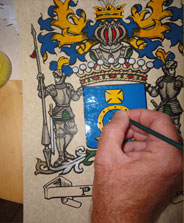 The arms are durable oil-based enamels.